One step closer to being caught up with my tasting notes! 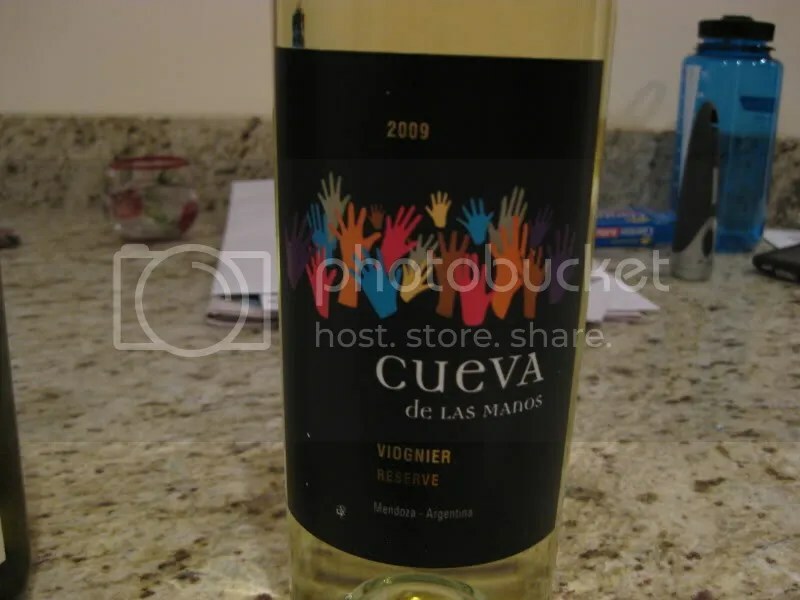 I can say with almost 100% certainty that I had never had a Viognier from Argentina prior to this event. I love Viognier though, so it definitely piqued my interest. 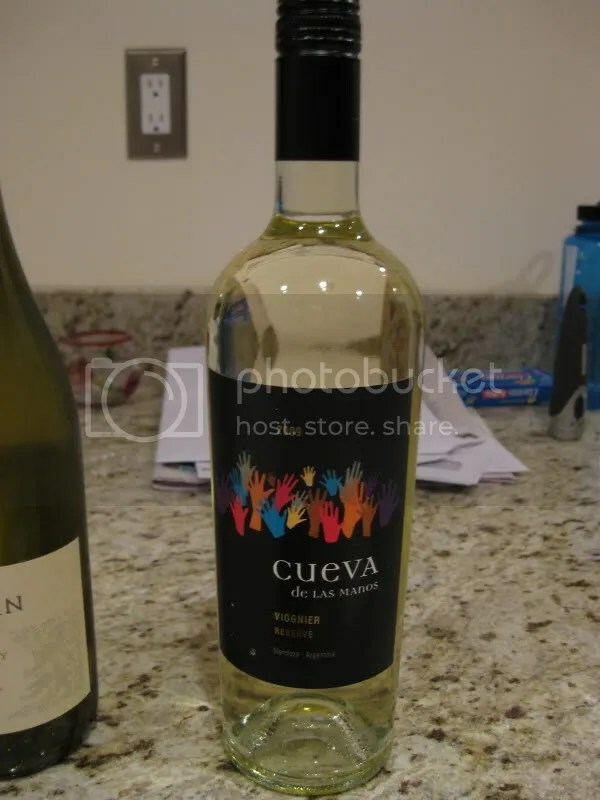 I usually don’t go for oak on my Viognier since I find Viognier to have such a wonderful aroma on its own and typically oak will obliterate that, but here with the 2009 Cueva de los manos Reserva Viognier, the oak was used lightly and didn’t interfere at all with the characteristics I love about Viognier. The wine had a screw cap and clocked in at 14.5% alcohol by volume. On the nose I found pear, flowers, smoky notes, honey, oak that quickly blew off, and pineapple. In the mouth I got nice pear flavors, honey, pineapple, tropical notes, and more honey on the finish. Overall the wine had great acidity and the oak was well integrated and didn’t cover up the true flavors and aromas of the grape.